Tuesday is World Penguin Day! Penguin Awareness Day and World Penguin Day are great opportunities to learn about and appreciate the kind natives of Antarctica. Actually, these days are dedicated to the adorable and waddling birds. While April 25th is celebrated as World Penguin Day and January 20th is Penguin Awareness Day. 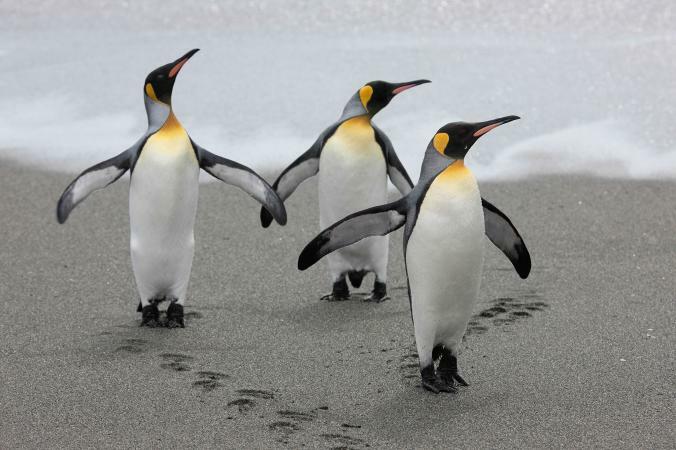 There are believed to be seventeen penguin species, ranging from the Little Blue Penguin to the mighty Emperor Penguin. And several of these are threatened by environment changeand all of their natural habitats are in the Southern Hemisphere. Do you know that Penguins are a group of aquatic, flightless birds which live almost exclusively in the southern hemisphere, especially in Antarctica? These birds are highly adapted for life in the water and have counter shaded dark and white plumage, with beautiful wings which have evolved into flippers. Did you also know that the largest living species are known as the Emperor Penguin or Aptenodytes forsteri? 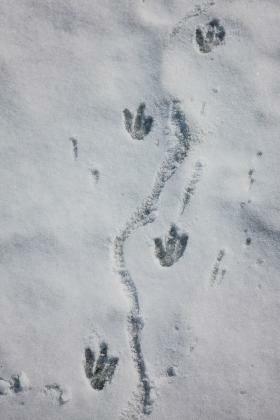 These birds are average adults which will be about 1.1 m (3 ft 7 in) tall and weigh 35 kg -75 lb or more. The smallest penguin species are known as the Little Blue Penguin or Eudyptulaminor and also known as the Fairy Penguin, which stands around 40 cm tall (16 in) and weighs 1 kg (2.2 lb) These birds can dive to a depth of 565 meters (1,850 ft); deeper than any other bird. 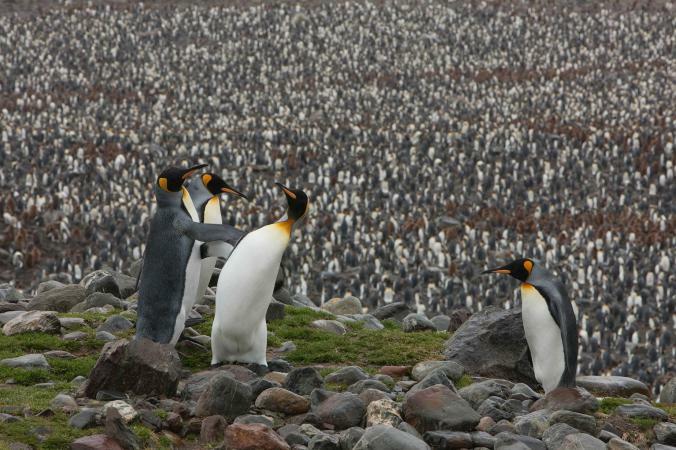 Penguins are good listeners and they can find a family member in a crowd of more than 80,000. Penguins spend 75% of their living at sea. How did this day originate? Don't get Penguin Awareness Day and World Penguins Day confused, as this is a special day and in that it’s designed to raise awareness of the challenges penguins face in their natural habitats and how we can protect them. According to the Ian Somerhalder Foundation, World Penguin Day began in Antarctica when McMurdo research stations scientists made a remarkable discovery regarding a colony of Adélie penguins. The scientists and researchers noticed that every year on April 25th, a colony of Adélies return from spending months at sea. They come to the same spot, on the same day, every year. This seemed too incredible of aluckand it wasn’t! But this is a normal migrating pattern these penguins follow. 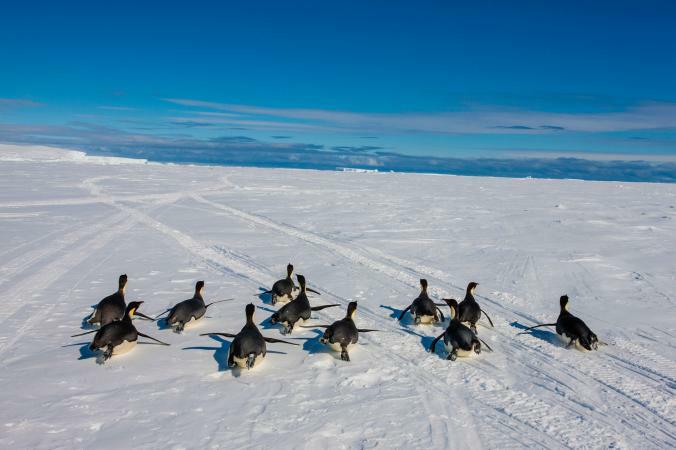 After observing this voyage for several years, the scientists looked forward to the penguin's return and then planned to celebrate to mark the occasion. By watching a good documentary of these cute and popular grounded birds. Wear black and white - or the penguin color costumes. However, wearing a tuxedo in their honor is optional. Tell a penguin joke or two. 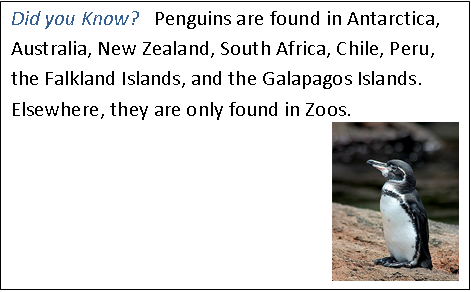 Speak up on fun penguin facts with your pals, colleagues or classmates. You can also join a Penguin Watch and help researchers tag and count up penguins in still images from cameras across Antarctica. 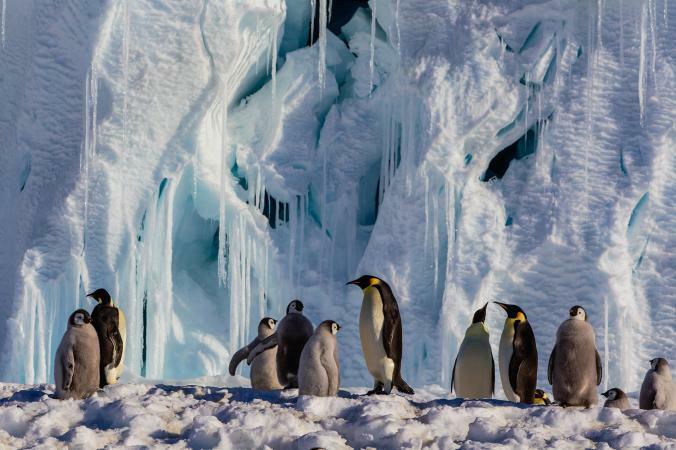 Take an Antarctic cruise to see penguins in their natural, icy habitat. You have Quark’s onboard charity auctions which raise funds for important initiatives like Penguin Lifelines. This raises an average of $150,000 every season. 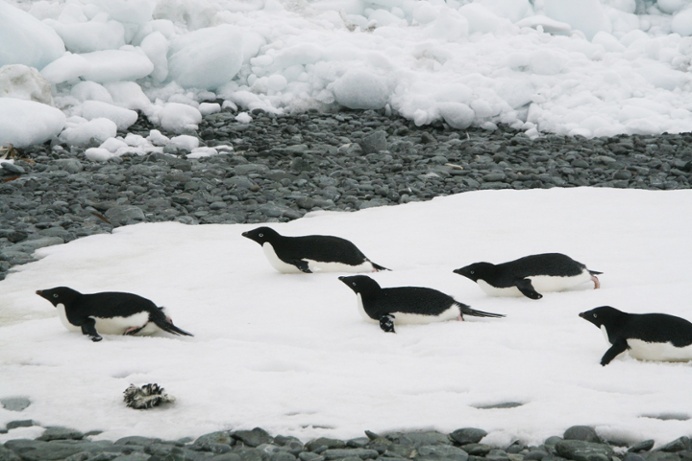 Dare your friends to the PEW Charitable Trust World Penguin Day quiz. This helps you to test your knowledge of penguin facts to see how much you really know about the world’s 17 penguin species. Help preserve and guard penguin populations. Sign the Antarctic Ocean Alliance petition to protect the wild Southern Ocean, this is an important habitat for penguins and many other species.